As a rider you'll understand the importance of a bike that translates your human input into performance action- how you intend it, when you intend it. Poor quality or badly maintained controls mean not only will your bike not shift and brake properly; but it will effectively negate the benefits of running good quality drivetrain and braking systems in the first place. Gear shifters and brake levers sit at the front end of an inter-connected series of components, and it's important to look after them well. Equally, upgrading your controls will always pay back- they're a key part of any correctly set up and well maintained system. 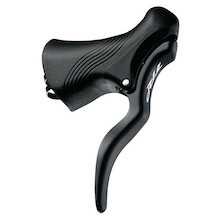 We stock big names of brake and gear controls like Shimano, SRAM and Tektro- with gear shifters available for 9, 10 and 11-speed time trial, road, MTB and urban riding and brake levers for non-STI equipped single speed and vintage road bikes. 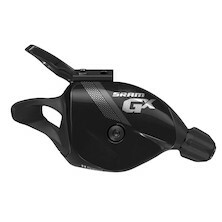 The SRAM GX1 drivetrain offers more than its competitors! Its revolutionary design and faultless performance can transform your off-road riding to a whole new level, especially in this price range! For all aspiring downhillers GX1 DH is the best value for money out there. Compatible with GX and XO1 DH parts only. Retro sytyled SunXCD downtube shifters. 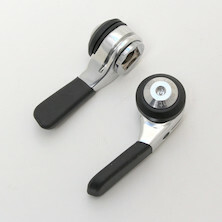 Available in 8 or 10-speed rear with friction front featuring a micro-ratchet for precise shifts. 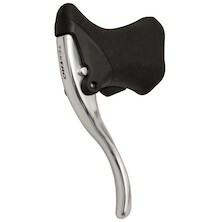 Drop bar brake levers perfect for touring and commuting. Their classic look will add elegance to your bike. 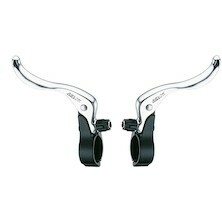 Lightweight and durable set of alloy brake levers. 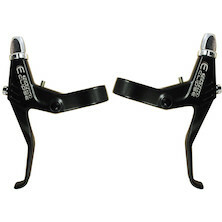 These will work perfectly with long arm canti brakes or regular MTB V-brakes. These levers are a perfect addition to your cyclocross racing bike - these can be run on top of drop bars and provide you with more control in tight, technical terrain as you do not have to reach to your drop levers. 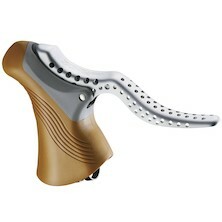 Ergonomic, functional and practical set of brake levers from Tektro. 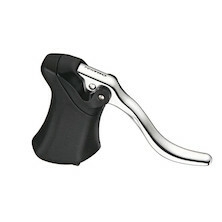 Thanks to their unique shape, these levers will reduce hands fatigue during longer rides and it makes them a perfect choice for touring. 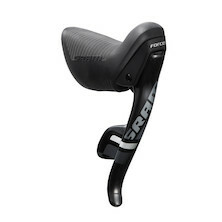 Comfortable lever design and lightweight Alloy construction make these levers a perfect choice for long-distance touring and commuting. 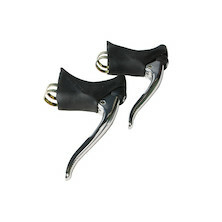 An ultra-lightweight and reliable set of drop bar brake levers from TRP. 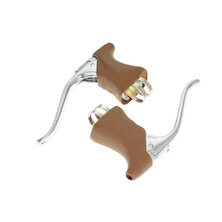 Ergonomically-designed and vintage / retro styled pair of TRP brake levers. 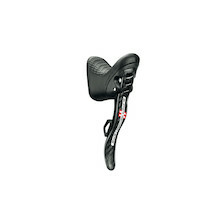 Their sharp, short pull action is perfect for road calipers and cantilever brakes. The perfect finishing touch to that retro build or restoration.